NEW YORK — Two prominent foreign policy journalists are pushing back at The New York Times Magazine for what they described as a “defamatory” characterization in a much-discussed article. 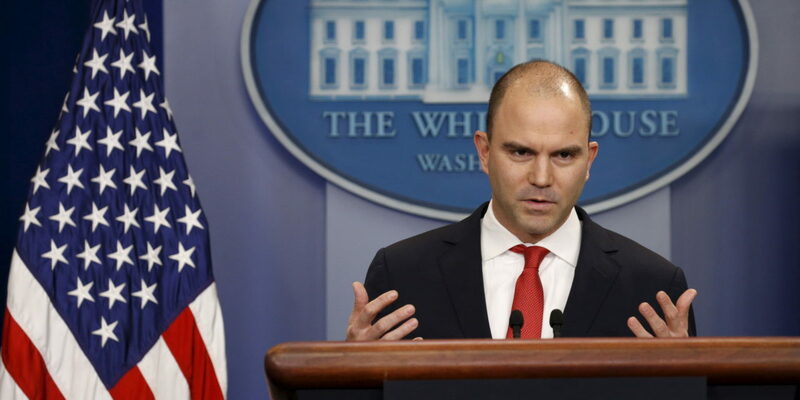 The article, a nearly 10,000 -word profile of Deputy National Security Adviser for Strategic Communications Ben Rhodes, suggested that the Atlantic’s Jeffrey Goldberg and Al Monitor’s Laura Rozen “helped retail” the Obama administration’s argument for a nuclear deal with Iran. Both Goldberg and Rozen described the description as false, even slanderous, and criticized the working papers for failing to seek comment ahead of time. “This is an unsupported, defamatory allegation that somehow slipped into The New York Times Magazine by a guy, it was appropriate to pointed out, who has had a grudge against me for several years, ” Goldberg told HuffPost. ( He afterward wrote of once accepting, then declining, a position at Tablet, where Samuels was a senior editor and Samuels' wife is editor ). On Monday, Times Magazine Editor-in-Chief Jake Silverstein defended the article’s language, telling HuffPost that the publication did not mean to connote the veteran journalists “were colluding with the administration.” Silverstein did acknowledge, however, that publication should have asked for their response prior to publication. In the much-discussed profile, magazine writer David Samuels explored how the White House pushes its foreign policy narrative in the means and, specifically in the case of the Iran nuclear deal, how the administration was able to spin “often clueless reporters.” Rhodes candidly described creating an “echo chamber” in which experts speaking to reporters validated the administration’s debates. And Rhodes offered his unvarnished believes on how some reporters absence the experience and expertise of their predecessors. But afterwards in the article, it’s Samuels who specifically identifies Goldberg and Rozen, each of whom have reported on foreign affairs for decades, as having helped promote the administration’s narrative. Rozen said in an email that she is “seeking a correction from the editor and an apology for misleading and inaccurate affirmations made about me” in the profile. “The New York Times Magazine editor has already acknowledged to me that the publication made a mistake by failing to give me a serious chance to respond and offer my blanket objection, ” she wrote. In an email, Silverstein expressed support for the writer’s “helped retail” characterization, while acknowledging the two journalists should’ve been contacted. Jake Silverstein, the magazine's editor-in-chief, said the article didn't “ve been meaning to” connote the journalists were colluding with the Obama administration. In a phone interview, Silverstein suggested the genesis of the article — which has prompted both criticism of the writerand the administration since being published online Thursday and in Sunday’s print edition — was fairly conventional. “That idea was very interesting to us, this idea of storytelling and narrations and the role they play in the way the Obama administration is not merely communicates its message, but shapes its message in the first place, ” Silverstein said. This is familiar territory for the magazine, which last year examined how the Obama White House communicated details of Osama bin Laden's death through the press. That cover story drew criticism from some prominent Washington journalists, including several in the paper's own Washington bureau. After get a commitment from Times editors, Samuels approached Rhodes, who is not merely agreed to an interview, but also extensive access and offered astonishingly candid assessments of the foreign policy establishment and the press. In recent days, critics of Samuels’ framing of events have seized on video of an April 2015 panel as evidence of his opposition to the Iran nuclear deal. At the Hudson Institute event, Samuels described being “startled by the lack of attention and clarity” in much of what had been reported on the Iran deal, and indicated cutbacks in the media business led to a situation in which the Obama administration's claims weren't being as thoroughly vetted as they would've been in the past. “What happens to a Democratic society when you decide to do away with the institutions of a free press? Because that is a decision, without knowing it, our country has made.” he said. Samuels argued in Slate in 2009 that Israel should bomb Iran before it can develop a atomic weapon. 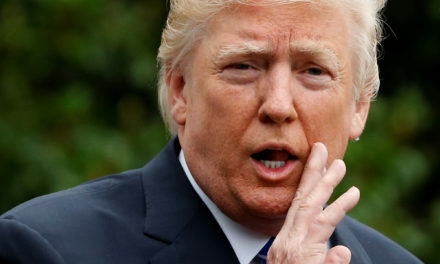 During the Hudson Institute panel, he said it was wrong to take the possibility of setting up a military strike off the table during negotiations. The Times Magazine story doesn’t mention Samuels’ past, public concerns with the Iran deal. “I don’t truly find that stuff to be relevant to what David did here, ” Silverstein said. “The engine of this piece was the trust that David was able to build with Ben Rhodes, who was one of the primary architects of how that bargain was crafted and disseminated, ” Silverstein added. He also disputed the idea that Goldberg was hand-picked to assistance “retail” the White House’s message in a response to Goldberg. This tale was updated with remarks from Silverstein and more information on Samuels' past commentaries on the Iran deal .